Google is clamping down on websites that are not secure, starting with the next release of the Chrome web browser targeted for July 2018. Here's why this change could significantly affect your website traffic, and how to make sure your website is properly secured. As part of Google's efforts to make web browsing safer, they've announced they will mark all unencrypted web sites as "not secure." (February 2018 Google’s Chromium Blog). If you don’t use Chrome to browse the Internet, you might think that this warning will not apply to you. Chrome holds 60% of the web browser market. This means that 60% of your website’s visitors will eventually see the security warning below if your site is not encrypted. How Do You Know if Your Website is Encrypted? You can test whether your site is encrypted quite easily. Go to your website and look at the web address in the location bar at the top. 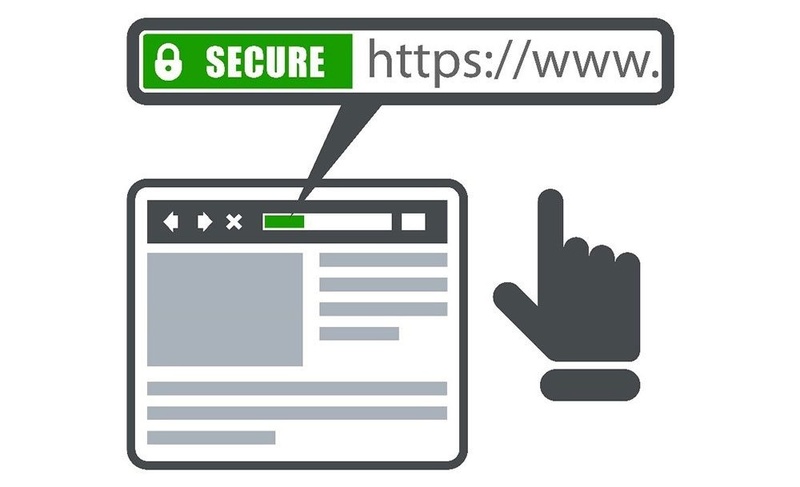 Your web browser will either display https: or http: in the opening characters of your web address to indicate a secured or unsecured website, respectively. Chrome also provides a visual queue to your web visitors. If there is a green lock next to your web address, your website is encrypted. Otherwise, your web visitor can click the information button next to your web address, which will display a note stating that your site is not secure. Few people actually click on that information button right now so Chrome’s security warning is somewhat hidden (unless the page collects passwords or credit card information). But come July, that will change. If any page on your site is not encrypted, your visitors will see a red triangle with the words “not secure” - warning visitors about your site. This warning can cause your website traffic to tank by scaring off your visitors. Imagine one of your customers going to your website to look up your phone number. Rather than finding your phone number quickly, they would see a security alert. As a result, they might think that your company was hacked or that their private client information was stolen due to a security breach. For visitors who are looking to fill out your contact form, or make a purchase if you sell products online, this security warning could drive them away. Luckily, adding encryption to your website is a straight forward fix. Most website developers or IT service providers can take care of it for you in 15 minutes once they have access to your site’s hosting servers. If a hacker discovers that your website is not secured, they may use that as an indication that your company has other vulnerabilities that they can exploit. Computers and servers that don't have the latest security patches or have outdated software can be penetrated using malicious code that can cripple your business. 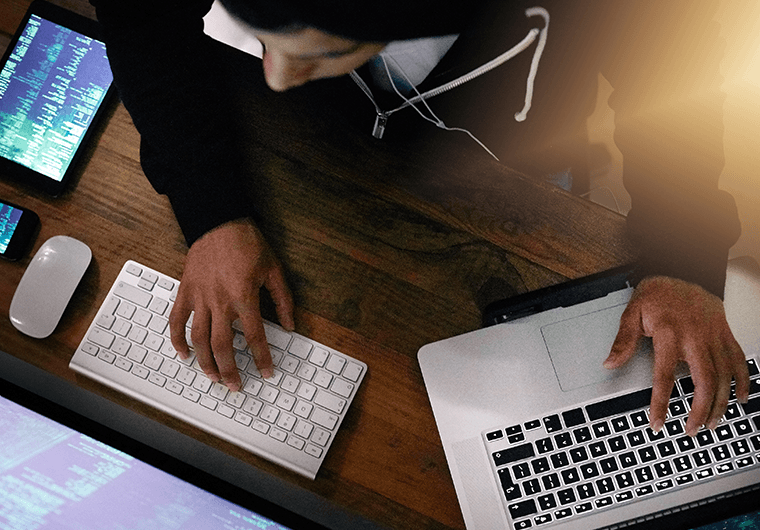 Unfortunately, hackers are targeting small businesses at an alarming rate, because they know it's tough to keep up with ever-changing cyber security threats, and it's likely smaller shops don't have the proper safeguards in place. 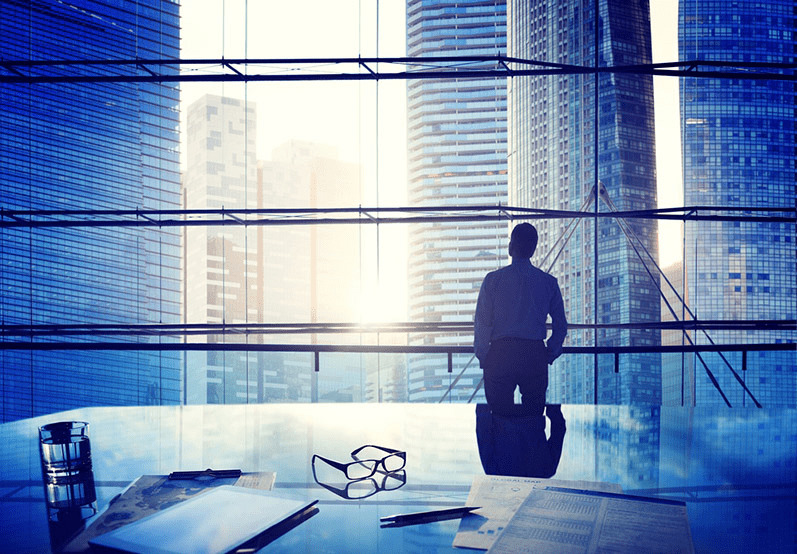 We often find that growing firms have so many business concerns, that managing their business technology properly starts to slip through the cracks, especially when it comes to security. Take a read of how we helped this expanding DC law firm get back on track when it came to security and compliance! One of our core competencies is making sure that our clients have appropriate safeguards and processes in place to protect themselves, and we offer many different plans to fit varying business needs. If you're an existing Ntiva client and have any concerns or questions, be sure to reach out to your CRM. We can run a complimentary cyber security test on your systems to see if there are any issues that should be addressed immediately. You can learn more by clicking below, or just send us an email at info@ntiva.com if you want to inquire about any challenges you might be having.